After entering the new year catching one cold after another, I’ve been feeling a bit behind. I haven’t even had a minute to make a resolution. And since I’m behind, I’ve kind of lost the motivation to do it. Luckily, I stumbled upon this Forbes article that explains how less than 25% of people stick to their resolution after the thirty day mark with only 8 percent actually staying the course. The article suggests ditching resolutions altogether and replacing them with goal setting instead. There are many websites and social media profiles to find ideas. But one unexpected starting point sparked inspiration for me: A movie about a rock band. Who knew that the film “Bohemian Rhapsody” could make an ordinary visit to the movie theater more than just a weekend diversion? 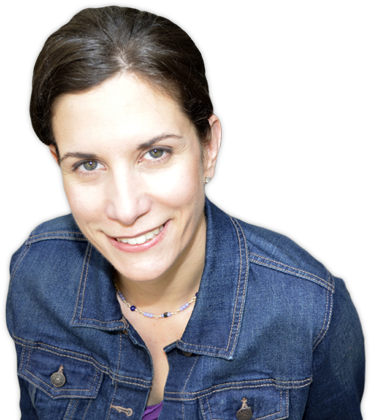 It can become a surprising pick-me-up or a catalyst that ignites a desire to live life more fully. 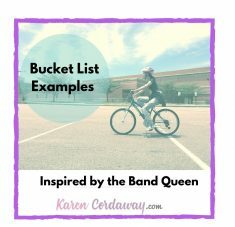 If you’re looking for some unique bucket list ideas or just something fun to do, you can look to the band Queen for some inspiration. I’ve compiled some bucket list examples that can serve as short-term and long-term goals you might want to add to your list. Though rock and opera were thought of as an unlikely pairing in the song “Bohemian Rhapsody”, it became a hit. The song “Bicycle Race”, along with others, also merged the two genres. Consider attending events that combine multiple interests. If you’re a movie buff that happens to like bike travel, think about attending an event like the annual Ciclismo Classico Bike Travel Film Festival held in Arlington, Massachusetts. The Regent Theatre boasts that it’s “the only film festival in the USA that focuses specifically on bike travel.” For a mere $20, the theatre highlights biking all over the world. 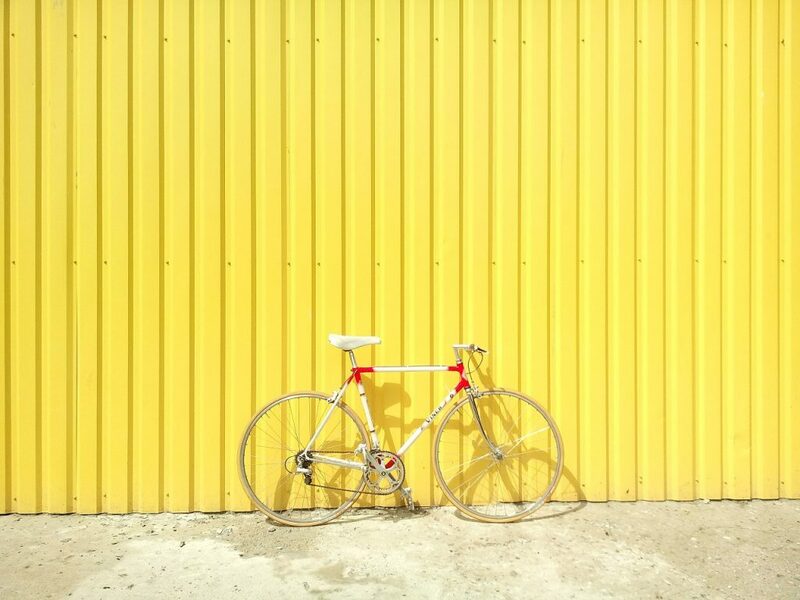 If you want to ride your bicycle close by or in another country, the independent films include multiple locations with a variety of price points to possibly spark ideas for your own travels. General admission also includes a social hour before the films begin. If you’d rather combine a love of biking with a street festival, the New Haven Grand Prix might be your speed. Whether you choose to participate as a cyclist, volunteer or spectator, food, fun and competitive racing await you. If you can’t make these events, but live in the U.S., try looking closer to home. USACycling.org showcases bike-related events throughout the U.S. Maybe you can schedule something soon or jot it down as a thing to do in the spring. Brian May, the guitarist of Queen, studied astrophysics before joining the band. The famous astronomer Galileo was honored in the song “Bohemian Rhapsody” with high pitched shout outs. If stars and constellations are your thing, look into stargazing and star guide apps such as SkySafari, Starwalk2 and the NASA app. You can also tour a working space flight facility by visiting the Kennedy Space Center in Merritt Island, FL. Download their app to check out maps, details regarding shows and attractions as well as dining, shopping and more. Get a better look at the galaxy and plan a stargazing trip. It’s important to find areas with some of the darkest skies. Scout out the best places to see the Milky Way here. The Bohemian Rhapsody film highlighted how the leader singer named himself Freddie Mercury after the Roman God “Mercury.” The planet Mercury was also named after this Roman God. According to Space.com, Mercury is visible an hour the sun rises in the eastern sky and an hour after sunset in the western sky. In order to catch it when it shines most brightly, you’ll have to look up when to see the planets in the sky. Get more specific dates and times here. Find ways to see live music whenever possible. 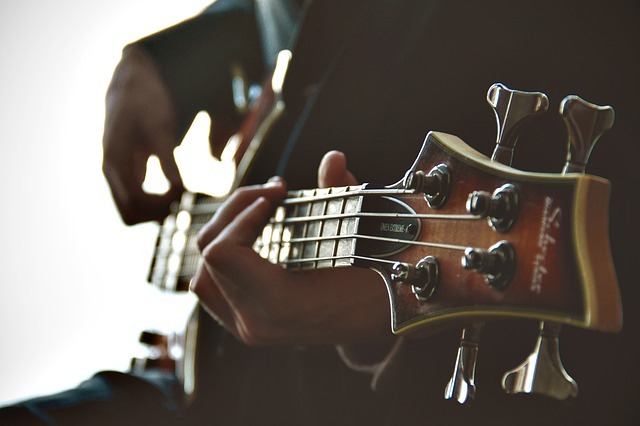 Whether you find a cafe that features a band every Sunday, go to restaurants that have live music or find the top rock music festivals in the world, it can’t hurt to see what’s out there. If you already attend live events and want to switch things up, think outside the box a bit. Go see a different genre such as opera or jazz. You can also learn to play an instrument. Take up guitar, try piano lessons or bang on the drums. Also, attend places that celebrate music in various ways such as the Hard Rock Cafe or the Rock -n- Roll Museum. Before another year flies by and “bites the dust,” think about using some of the unique bucket list ideas mentioned. No matter what you choose to do, you’ll be a champion bucket list maker in no time.